Welcome to Long Island Voice Lessons! This is a studio for singers of all ages and levels. If you love to sing musical theatre, pop, rock, country or jazz, Long Island Voice Lessons is where you want to be! Lessons consist of vocal exercises that not only strengthen the voice but also help to increase vocal range and ability. In addition to working on vocal exercises, attention is devoted to becoming more aware of body tensions that have an adverse affect on the vocal mechanism. Students are allowed to sing the songs they choose, and we work on applying the new techniques to those songs. Additional training on microphone technique, audition preparation, ear training, music reading, and beginning piano is also offered. 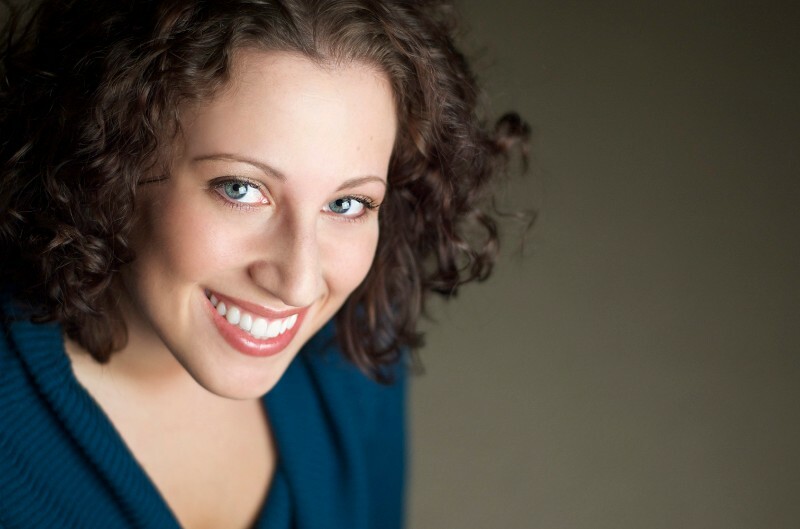 Amanda Chmela, soprano, of Lindenhurst, NY, received her BFA in Musical Theatre from SUNY Fredonia and her MM in Opera Performance from Binghamton University. She is a member of NATS, NYSTA, NAfME, The Voice Foundation, and is Certified in Somatic Voicework™, The LoVetri Method. Ms. Chmela is on the voice faculty at Rider University within their Fine and Performing Arts Department and at C.W.Post within their Musical Theatre Program. Past teaching experience includes teaching applied voice at Molloy College and several music courses at Binghamton University. In addition to her collegiate teaching, she also maintains a private studio on Long Island where she specializes in teaching Contemporary Commercial Music with a strong focus on musical theatre and pop/rock styles. Ms. Chmela has participated in the Westchester Summer Vocal Institute, is an alumnus of Tri-Cities Opera’s Resident Artist Training Program, and attended Queens College as an Artist Diploma candidate for Opera Performance. She is currently a member of the Savoy Swing Band as their female vocalist. Performance highlights include Lucille (Parade), Anne (A Little Night Music), Nancy (Oliver! ), Beth (Little Women), Gretel (Hansel and Gretel), Josephine (H.M.S. Pinafore), Hodel/Fruma Sarah (Fiddler on the Roof), Alice (Addam’s Family), Mrs. Cratchit (A Christmas Carol), Despina (Cosi fan tutti), Barbarina (Le Nozze di Figaro), Latitia & Ms. Pinkerton (The Old Maid and the Thief), Poppea (L’incoronazione di Poppea), and Fire cover/opera Chorus (L’enfant et les sortilège). Somatic Voicework™ The LoVetri Method has given me the tools to listen functionally and to help students improve through the usage of individualized exercises that target a specific response from the vocal mechanism. Since first learning the work 10 years ago, my own singing has improved dramatically and I have become a much more effective teacher!